Read carefully prior to submitting your application. KPIF has a hygiene bank, feminine hygiene bank. cleaning supplies, diaper bank, formula bank, small housewares, all things for babies and some furniture. *We do not help with money, bills or food. * We can give resources for those items. All applicants are screened . You must be able to show proof of employeement, disability or have a referal from an agency. If approved, recipients have FIVE DAYS to pick up items or they will be returned to stock. You will need to make arrangements to pick your items up. *We DO NOT guarantee that we can help you or that we have the item you need. * KPIF also reserves the right to make the decision of who we will or will not help. 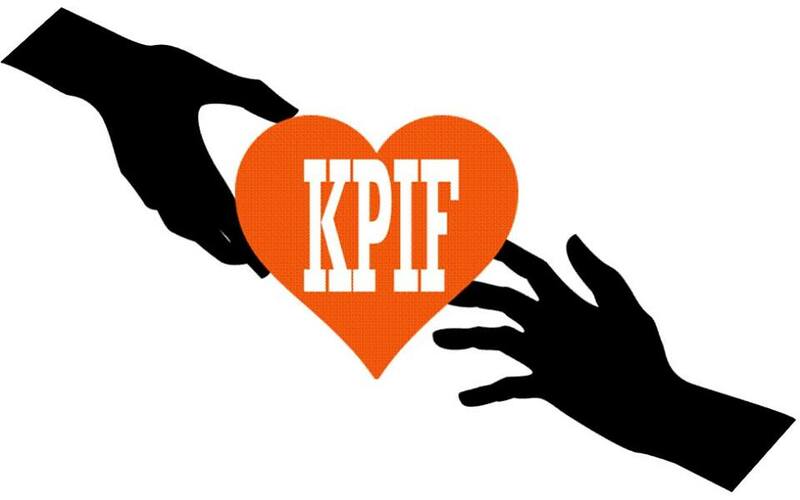 KPIF only assists with basic survival needs to individuals who are experiencing a temporary hardship or crisis. Upon request we can also provide a list of resources where you may find additional assistance. Information provided in this application will be verified prior to approval for assistance. Tell us about yourself, your dependents and your financial situation.